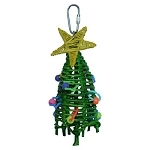 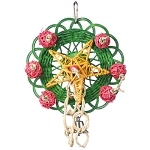 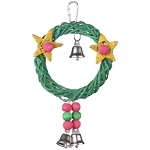 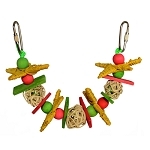 13.5 x 4 x 3 "
Decorate your bird's cage with this festive Christmas tree. 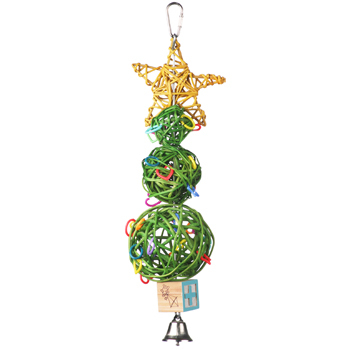 Made with fun to peel paper sticks, munch balls, a vine star, ABC block and bell. 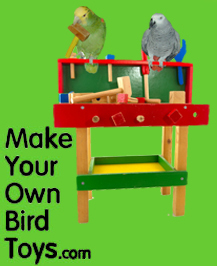 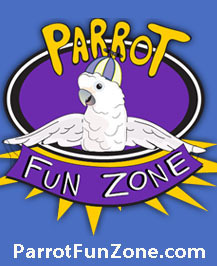 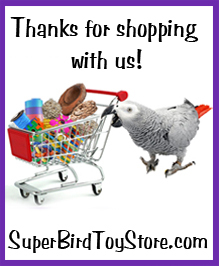 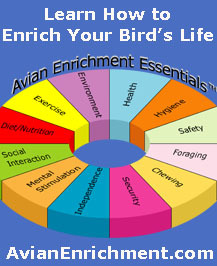 A perfect addition for the holidays....can't wait to decorate my bird's cage.